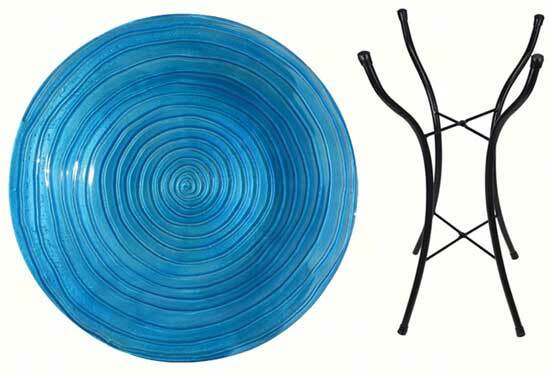 Blue Swirls Birdbath. 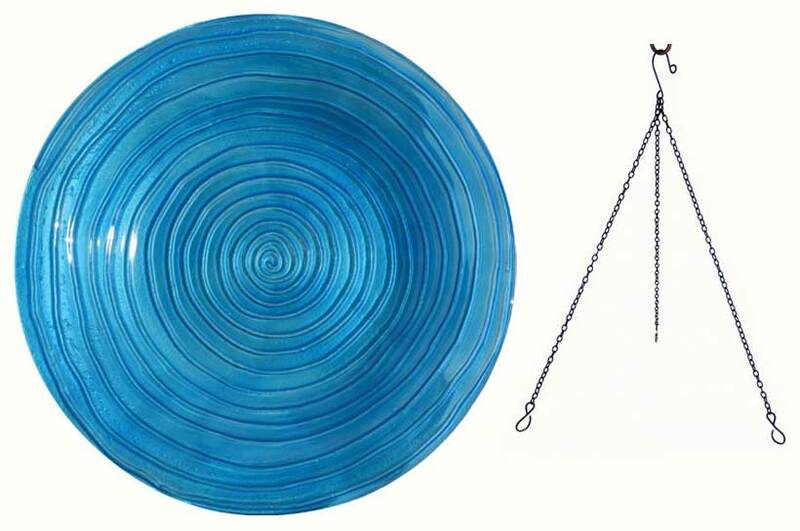 Glass & Vibrant Colors. 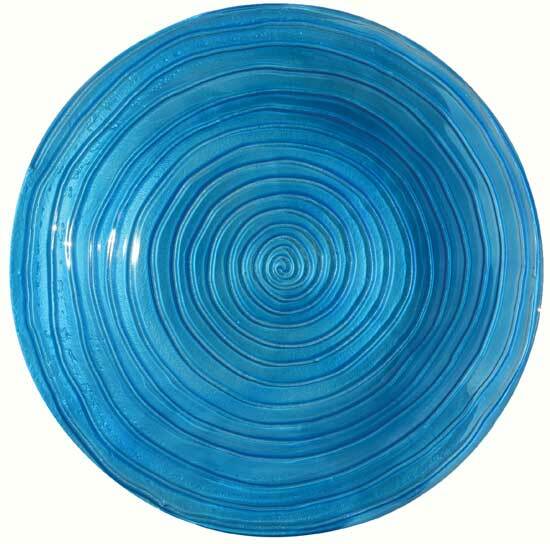 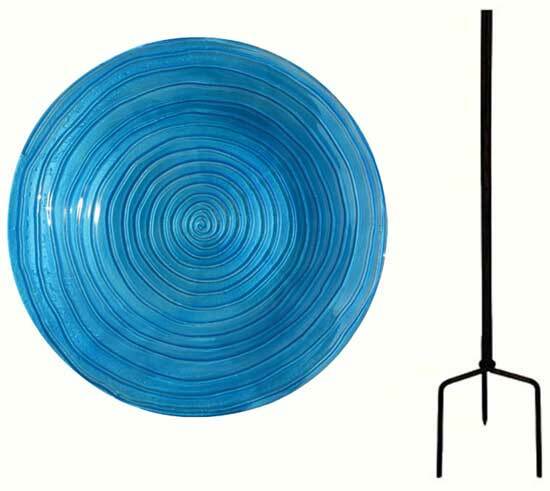 This blue swirls birdbath features beautiful and vibrant colored swirls of blue.